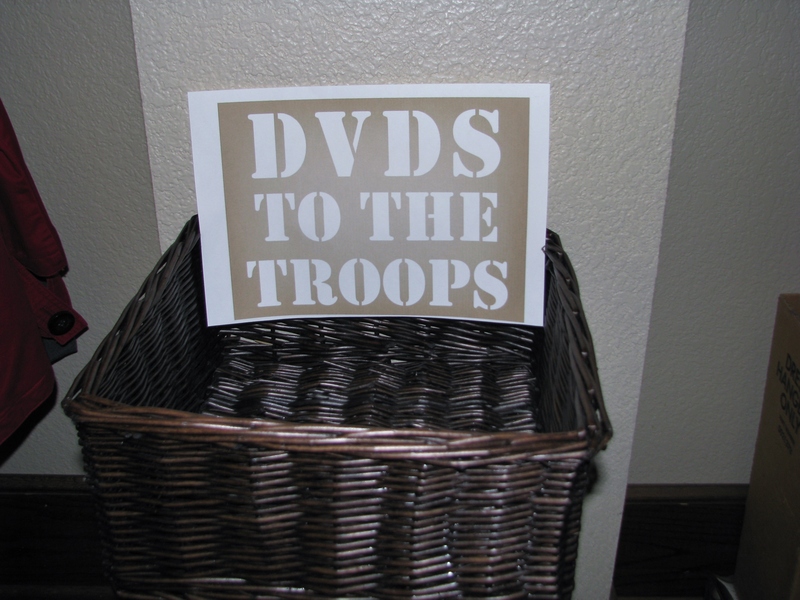 We are now collecting DVD’s for the 372nd Engineering Company stationed in Afghanistan. In October, families of the men and women in this unit will be assembling care packages and we would love to include your DVD donation! New and gently used DVD’s accepted and greatly appreciated. Thank You! These are just two of the great Harley Davidson items that arrived this week. We also have several short and long sleeve women’s t-shirts, several leather biker jackets (not Harley) for both men and women! Stop by and check it out! Beautiful women’s Harley Davidson quilted nylon jacket! It’s brand spankin’ new. I also have a like new women’s leather jacket that just arrived! Summer Appointments are Full/ Looking for Homecoming Dresses! We have officially filled all of our summer consignment slots. We will be looking for fall items beginning in mid-August. That being said, I am looking for Homecoming dresses. If you have any that are three years old or newer, please give me a call and schedule a time to bring them in.